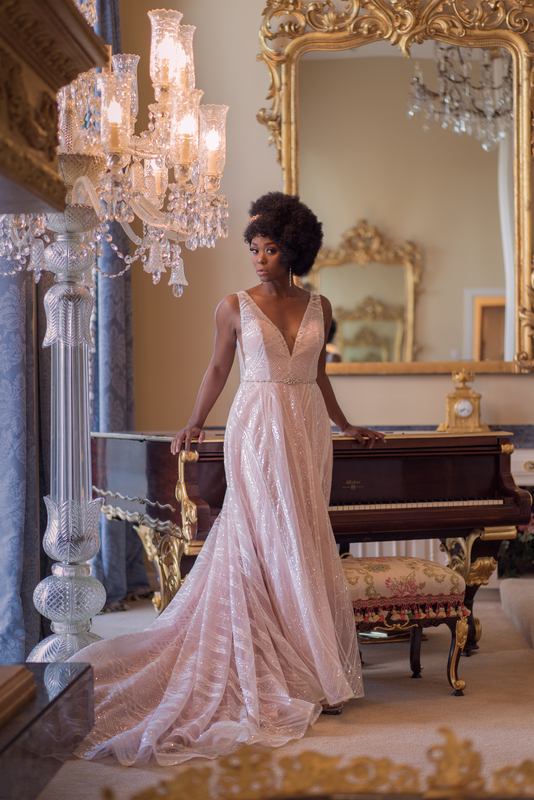 Now becoming an advertising staple for both big and small brands alike, experimental marketing and live events, such as the Winter Bridal Spectacular Show, are becoming bigger than ever when it comes to making a meaningful connection with your customers. In fact, Advertising Age reported that in 2015 U.S. promotion-agency revenue (which including events and experiential marketing) increased 5.8 percent over the prior year. With online ad blocking rapidly on the rise and television viewership drastically diminishing, brands are looking for new and innovative ways to reach consumers. In an article published by Westwood One, one of the key findings they shared was that event sponsorships is the fastest growing marketing services segment for the third year in a row. The report projects event sponsorship is to grow 7.4 percent in 2016 to a projected $35 billion. With the Winter Bridal Spectacular Show coming up this weekend, think of ways that you can also better integrate your brand in an effort to create lasting connections with the brides and grooms. Whether it is holding a social media contest where you ask attendees to post photos at your booth using a special hashtag; creating a memorable handout, like wedding planner, that standouts and brides will continue using after the show; or perhaps it is an engaging demo that brides will want to share on social media because they had such a wonderful time — the possibilities are endless! Keep in mind that couples will remember the companies who leave a lasting impression with them, so take a chance and try something new. After all, that is why it is called “experimental” marketing. 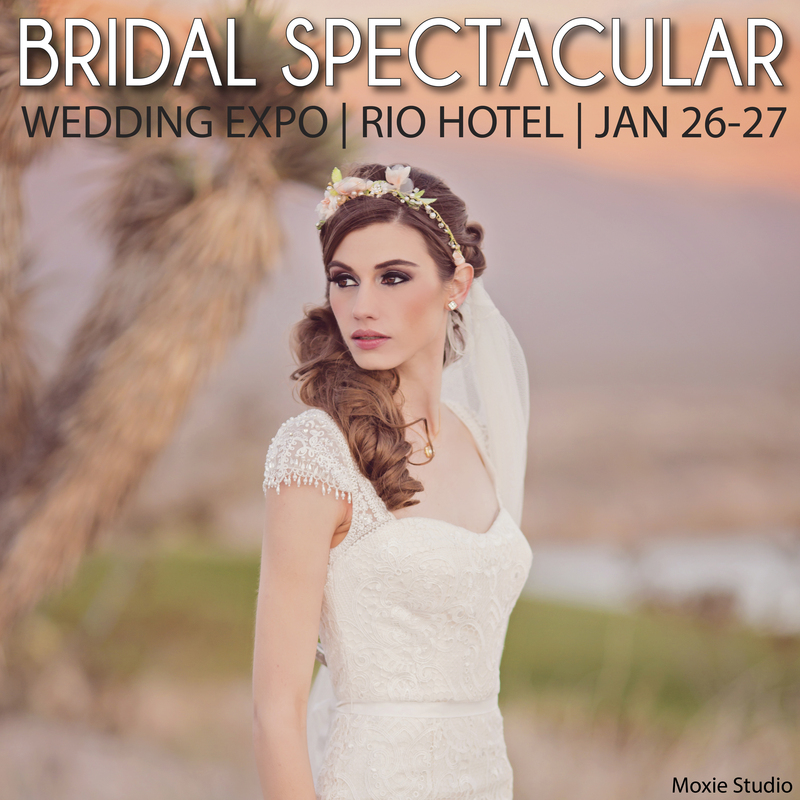 If you would like to read even more tips for how to create a successful bridal show, please read our blog: Get Ready for the 25th Anniversary Bridal Spectacular Show. Good luck and we look forward to seeing you all this weekend!